Good Deal,Great Job,Sealing A Deal,Successful Business,Handshaking,Business Man Holding Hands For Start Up Business.Business Handshake And Business People Meeting Handshake Business Concept In Office. Banco De Imagens Royalty Free, Ilustrações, Imagens E Banco De Imagens.. Image 66427526. 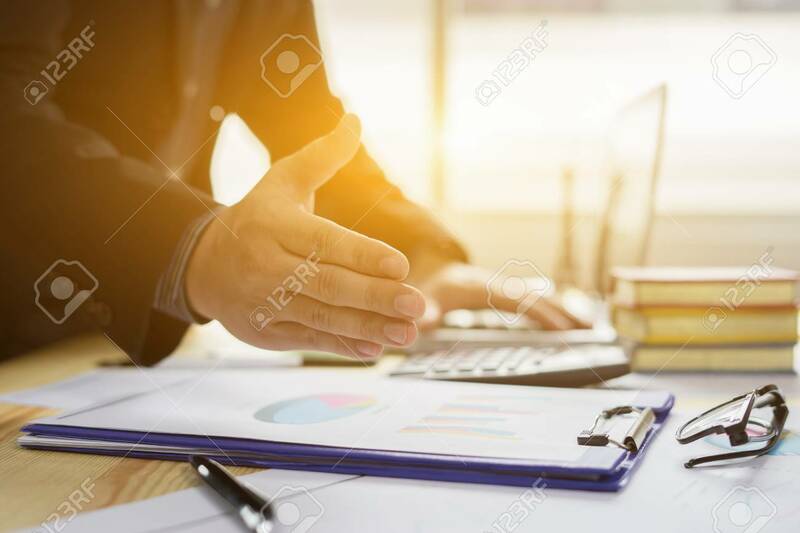 Imagens - Good deal,Great job,Sealing a deal,Successful business,Handshaking,Business man holding hands for start up business.Business handshake and business people meeting handshake Business concept in office. Good deal,Great job,Sealing a deal,Successful business,Handshaking,Business man holding hands for start up business.Business handshake and business people meeting handshake Business concept in office.